Moisturizing Face Mask for oily skin with Gold Particles, 50ml. / 1.7 FL. OZ. A rich mask suitable for oily and impure skin that has lost its natural radiance. 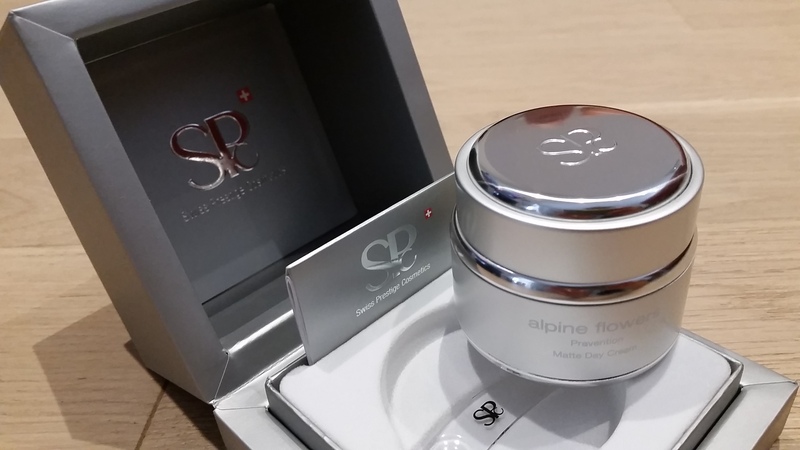 Its rich formulation with Alpine Cellular Complex by SPC, based on substances with moisturizing and revitalizing properties, stimulates the natural functions of the skin by encouraging the elimination of impurities. 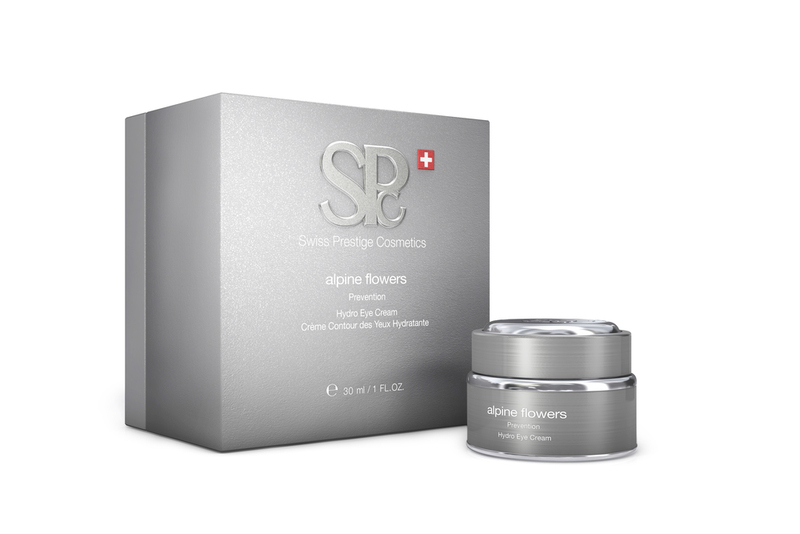 Cleanses, clarifies and smooth the skin by toning down cutaneous imperfections, so that the skin recovers its full glow. No parabens. Hydro Day Cream, 50ml. / 1.7 FL.OZ. Day cream with a highly effective combination of the essential vitamins A and E as well as moisturizing and firming substances. freshens, invigorates and rejuvenates your skin on a lasting basis. No parabens. Hydro Eye Cream, 30ml. / 1 FL.OZ. 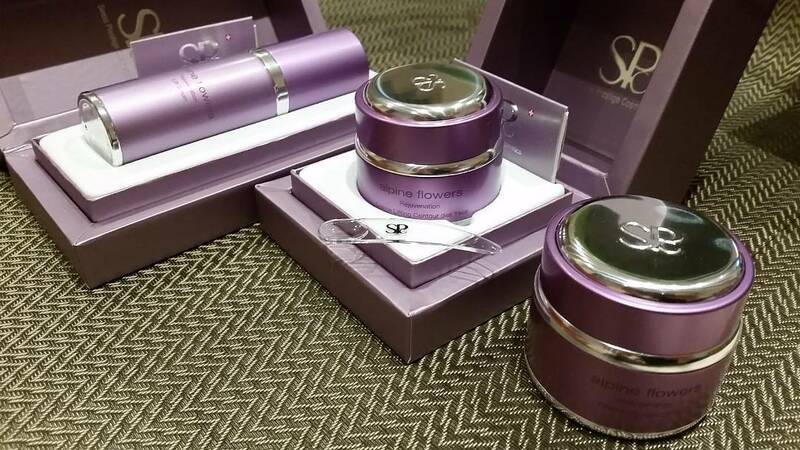 Premium eye care for the delicate skin around your eyes. freshens, invigorates and rejuvenates your skin on a lasting basis. No parabens, Ophthalmologically tested. Hydro Serum, 30ml. / 1 FL.OZ. Refreshing serum with highly effective moisturizing ingredients for tired, stressed skin. 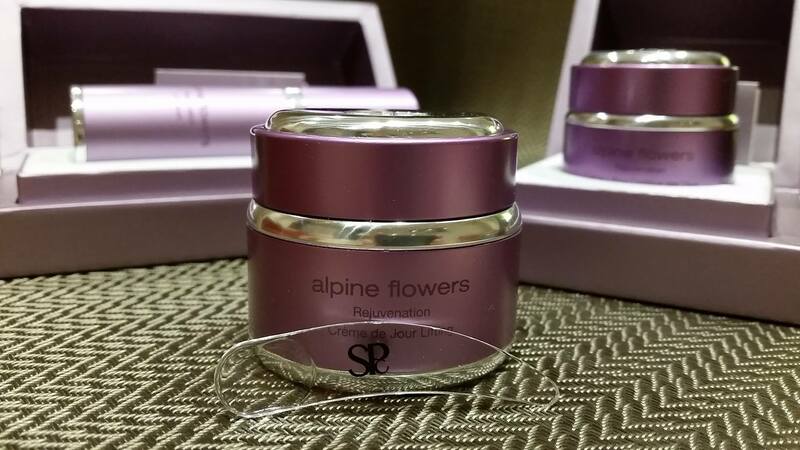 refreshes and rejuvenates your skin, lending vitality and a youthful radiance. No parabens. Matte Day Cream, 50ml. / 1.7 FL.OZ. Light, mattifying day cream for oily skin and combination skin. 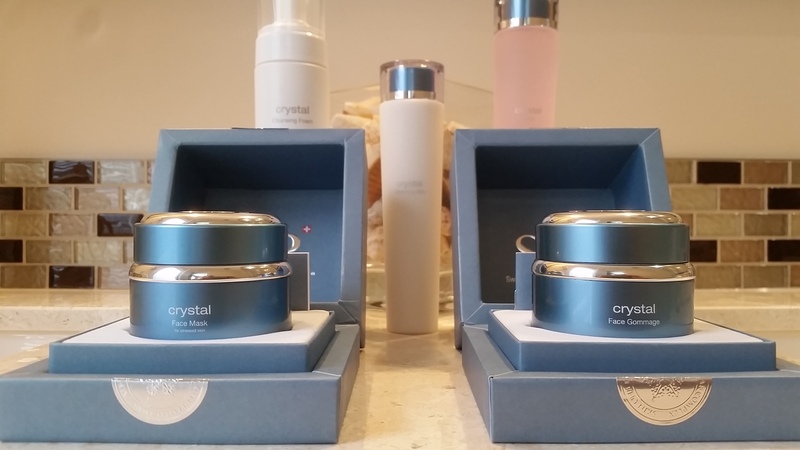 pure glacier water, freshens, invigorates and rejuvenates your skin on a lasting basis. No parabens. Replenishing Night Cream, 50ml. / 1.7 FL.OZ. Night cream with highly regenerative substances to prevent your skin from showing signs of aging. enriched with pure glacier water, freshens, invigorates and rejuvenates your skin on a lasting basis. No parabens. Lift Day Cream, 50ml. / 1.7 FL.OZ. Day cream with moisturizing ingredients for a visible improvement in your skin. 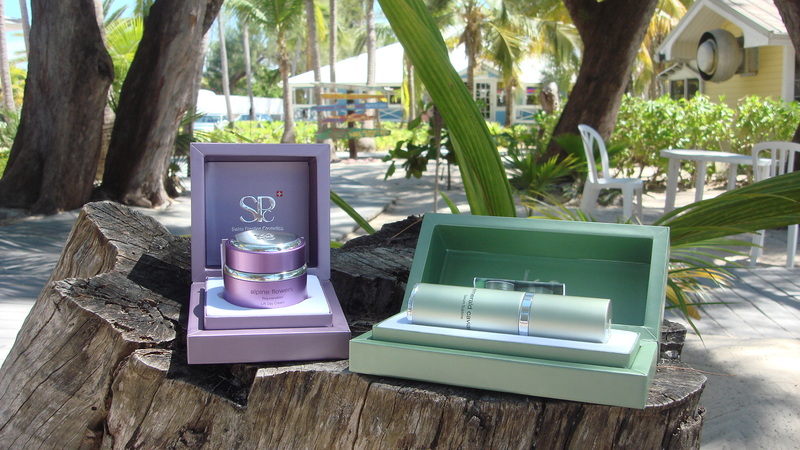 improves the elasticity of your skin and prevents your skin from aging. No parabens. Lift Eye Cream, 30ml. / 1 FL.OZ. Cream developed especially for the sensitive skin around your eyes. 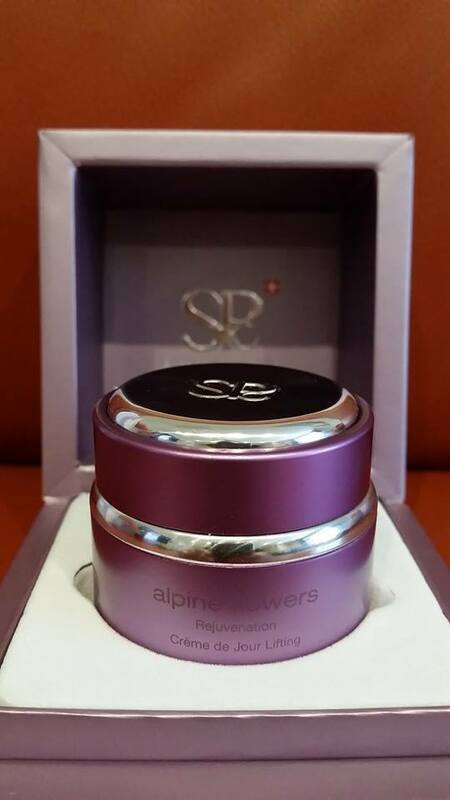 improves the elasticity of your skin and prevents it from aging. No parabens, ophthalmologically tested. 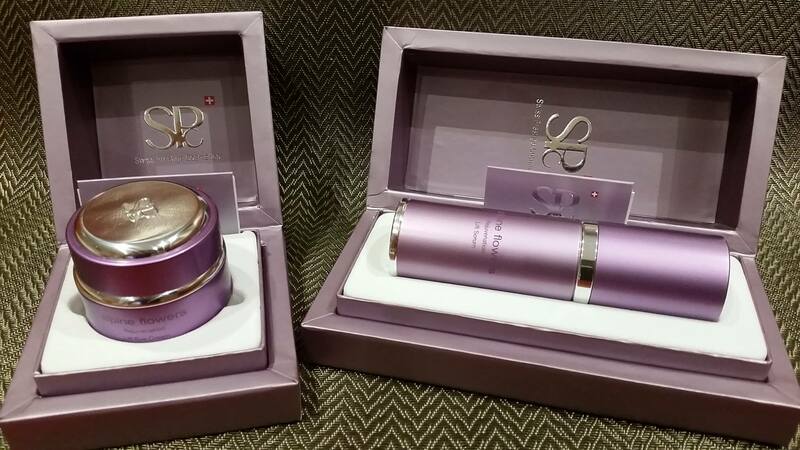 Lift Serum, 30ml. / 1 FL.OZ. 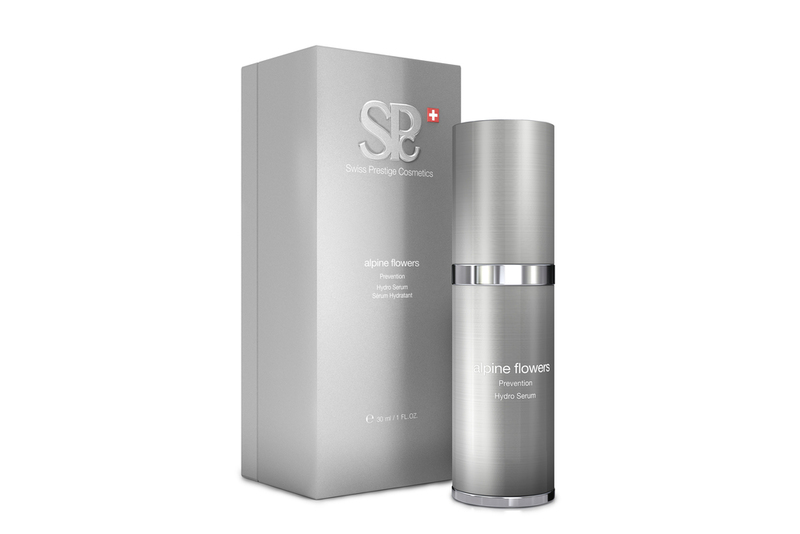 Highly concentrated serum for tired, stressed skin. improves the elasticity of your skin and prevents it from aging. No parabens. Repair Night Cream, 50ml. / 1.7 FL.OZ. 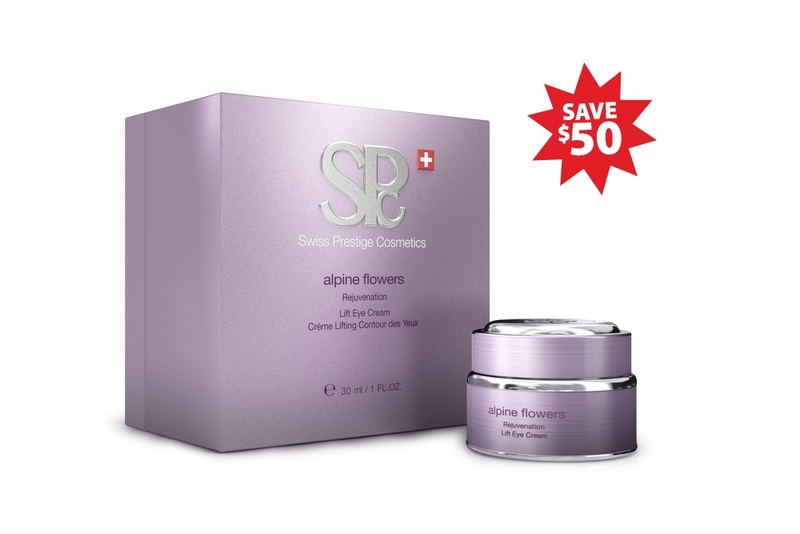 Night cream with highly regenerative ingredients to prevent your skin from aging. 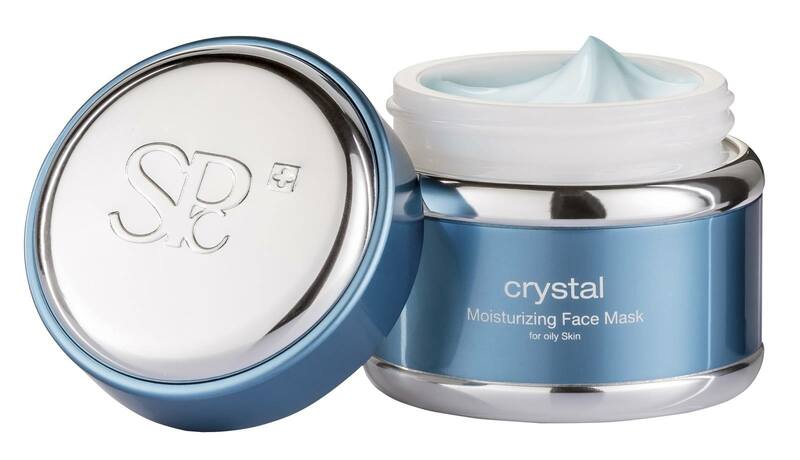 visibly reduces wrinkle depth and improves the elasticity of your skin. No parabens. 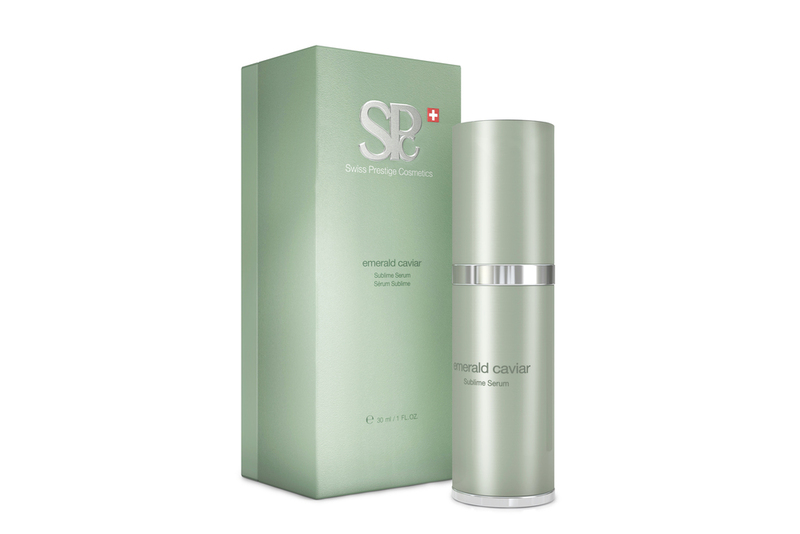 emerald caviar Sublime Eye Cream, 30ml. / 1 FL.OZ. 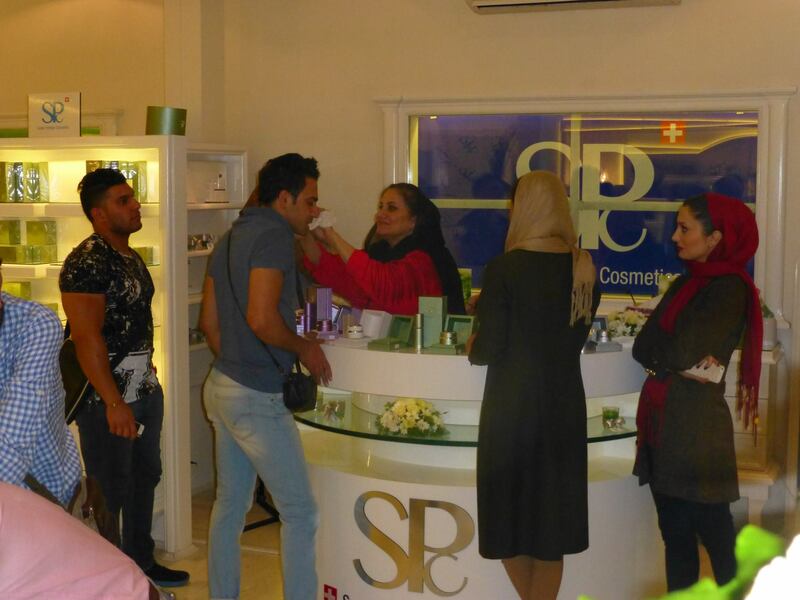 “The sensitive Eye Contour Area is more prone to premature ageing than the face. 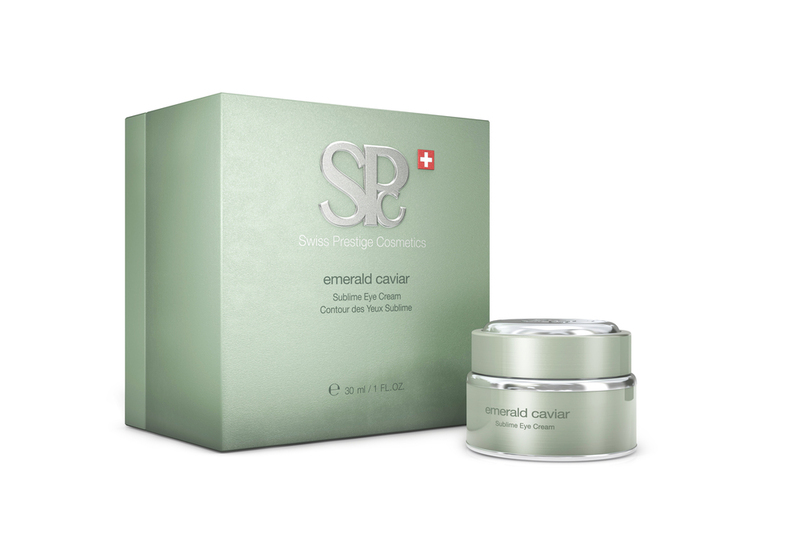 emerald caviar Eye Cream helps nourish and protect the skin around the eyes for a prolonged youthful look. 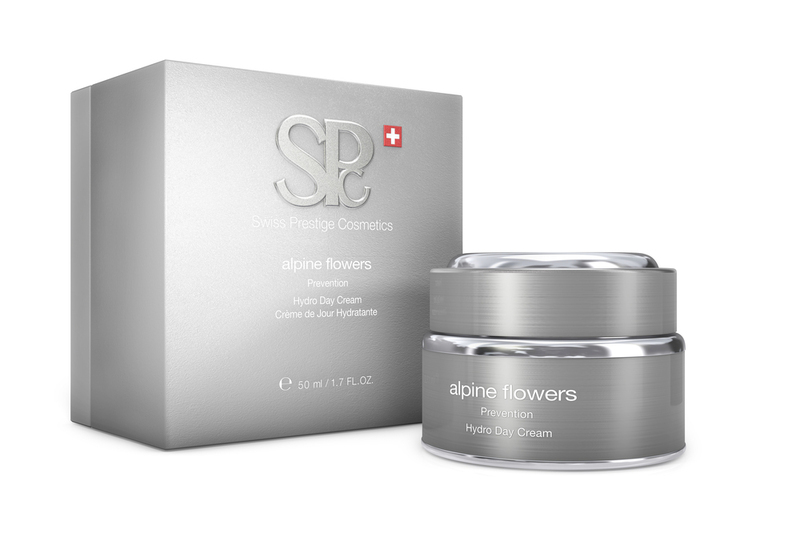 A gorgeously fresh velvety texture forms an invisible nourishing film on the surface of the skin to continuously moisturize and rejuvenate while precious actives work for the long-term anti-ageing benefits and smoother and firmer skin. 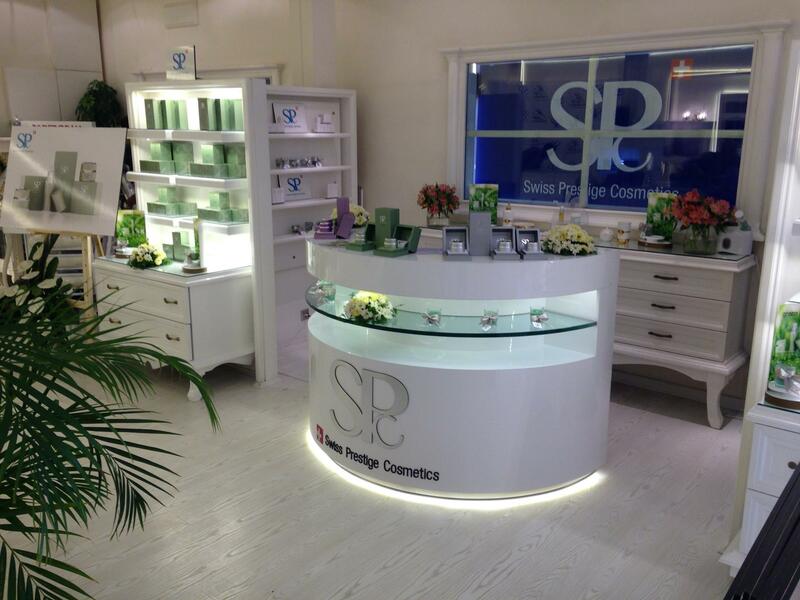 emerald caviar Sublime Eye Cream completes SPC’s new luxurious and sophisticated age correcting collection". emerald caviar Sublime Serum, 30ml. / 1 FL. OZ. Amazingly different from traditional textures, emerald caviar Sublime Serum has a silicone-like touch without containing silicone. Its rich appearance is a prowess of sophisticated formulation and technology. 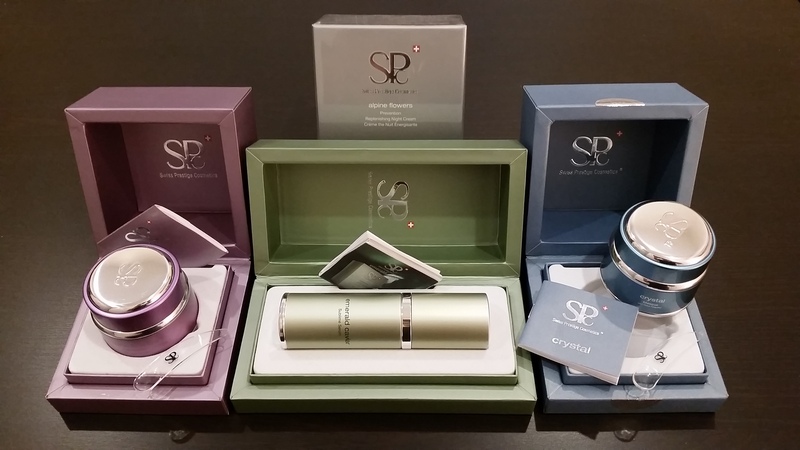 A selection of new anti-ageing actives work towards smoother skin and cellular longevity. The serum glides onto the skin with a surprisingly sensorial feel to give instant perfecting and to help redensify the skin for a prolonged youthful appearance. 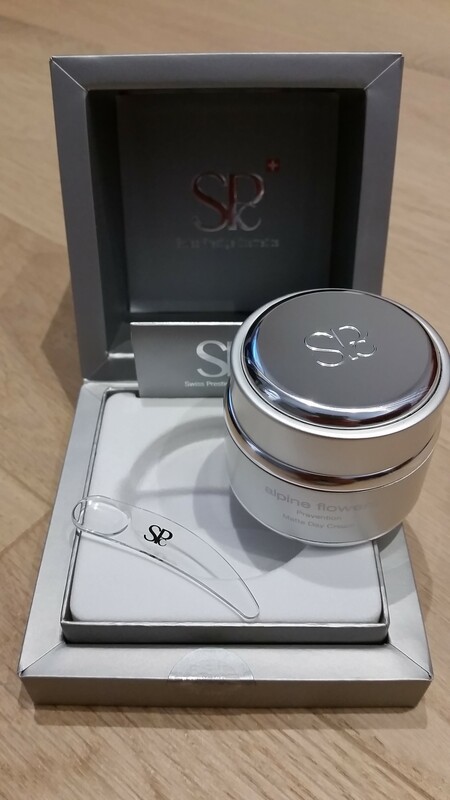 Perfect for ageing prevention and wrinkle reduction. 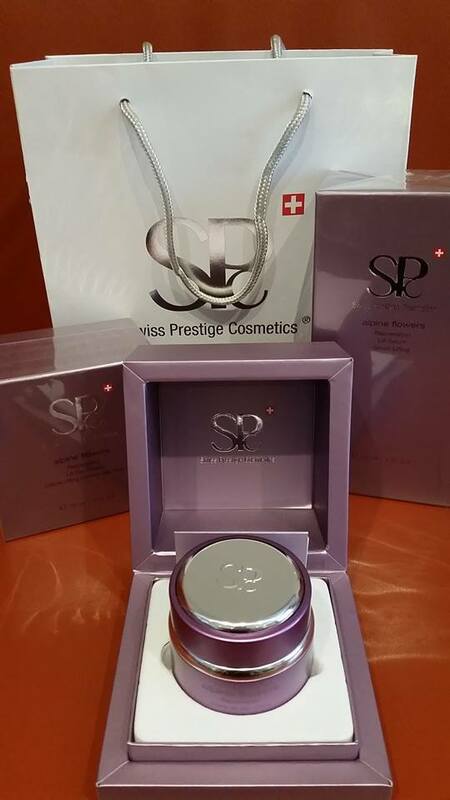 Works best with the emerald caviar Sublime Face Cream". No parabens. 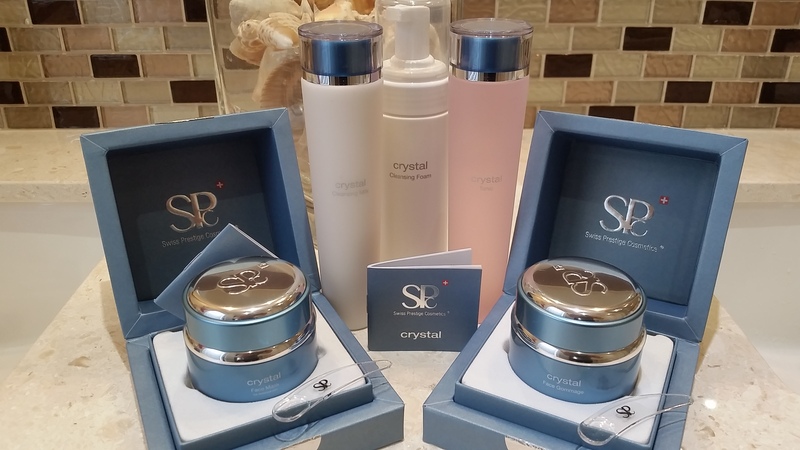 "Continuous improvement in skin health and appearance. Emerald caviar Sublime Face Cream brings immediate moisture and long-term anti-ageing benefits. This delightfully satiny texture is a beautifying source for day and night. 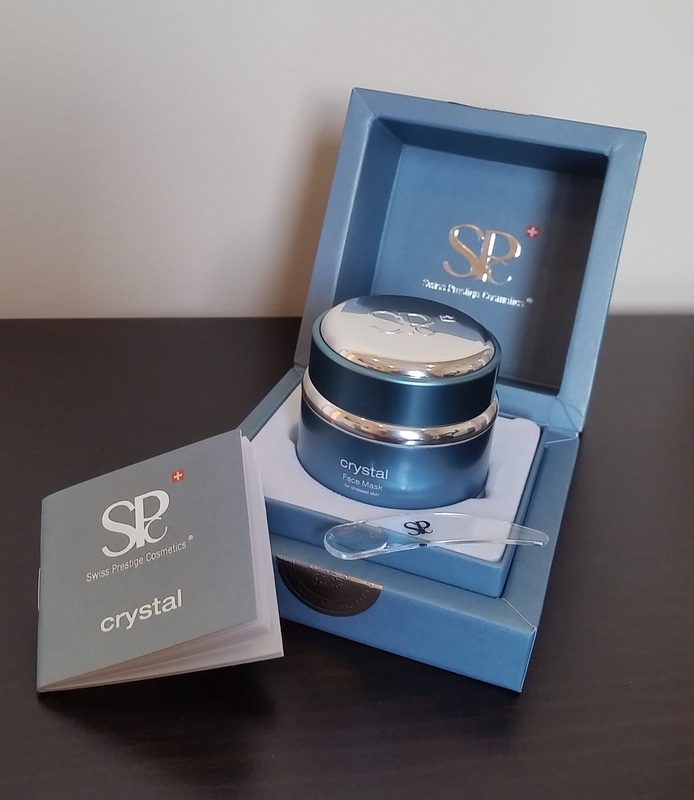 The cream melts onto the skin providing comfort without leaving any greasy residue. 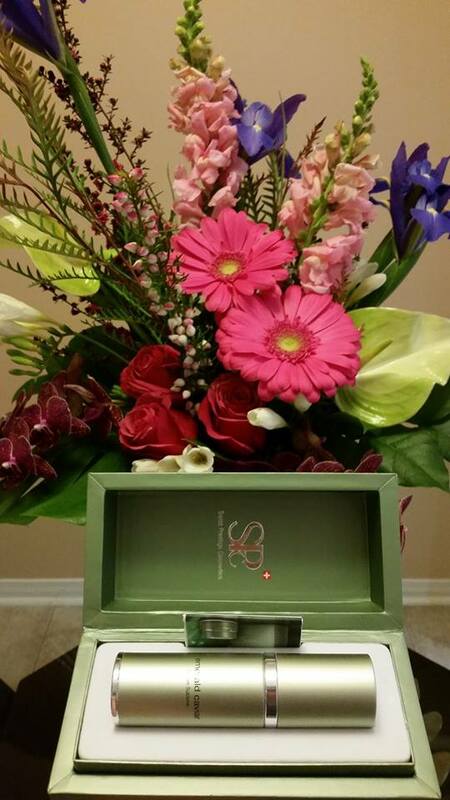 Works best in symphony with emerald caviar Sublime Serum". No parabens. 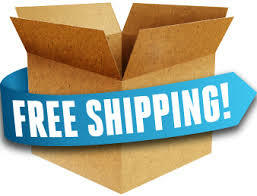 * Free Worldwide shipping on all orders. 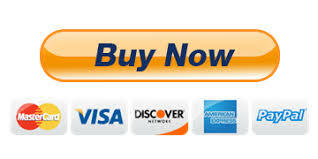 For international shipping Duty and Custom Fees may apply.